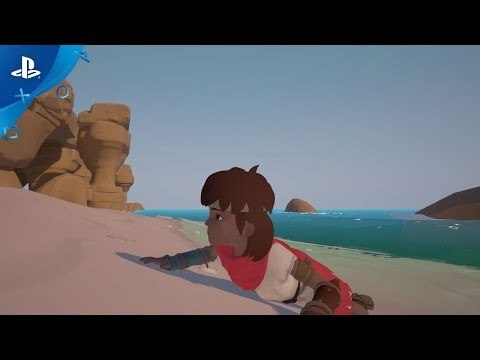 Discover yourself in the world of RiME, a beautiful puzzle adventure game where the mystical island you explore - and the massive tower at its center - is only the beginning of the mystery. What lies at the heart of the tower? Find Secrets – Dive deeper into the boy’s backstory by uncovering dozens of secrets and collectables. 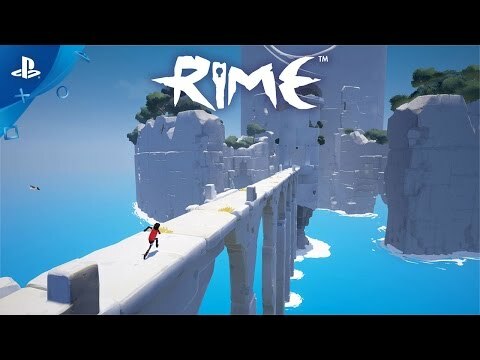 RiME © 2017 Tequila Works. All rights reserved. All other trademarks are property of their respective owners.